Being able to repair aluminum also helps a shop attract other work or referral sources. Not enrolled in the Ford National Body Shop Program? Click here for program benefits, requirements, and enrollment information. 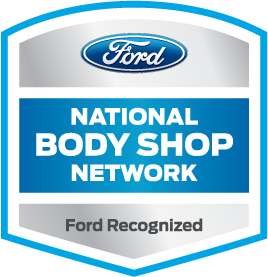 For Certified facilities in the Ford National Body Shop Network, Ford provides a letter stating that the shop is fully capable of repairing aluminum-body vehicles, and that Ford recommends the shop for aluminum repair. Click here for the full article on the OEM panel discussion that took place at the Northeast Trade Show last March. During each clinic, attendees will be exposed to the critical elements and business practices that represent a major paradigm shift in business performance and best practices beyond those of traditional body shops. Pre-registration via the website is required as these clinics are expected and have been reaching full capacity so early registration is strongly encouraged. To register today and for more information about attending a regional clinic, click here. The purpose of On Target is to provide Ford and Lincoln dealership parts departments and independent collision repair shops with the general and technical information needed to deliver efficient, high-quality repairs to Ford, Lincoln, and Mercury vehicle owners. In addition, information on parts wholesaling policies and procedures, and collision repair industry activities will also be featured. Click here to access the latest On Target. On Target is also available free of charge by clicking on the Ford page at OEM1Stop.com. 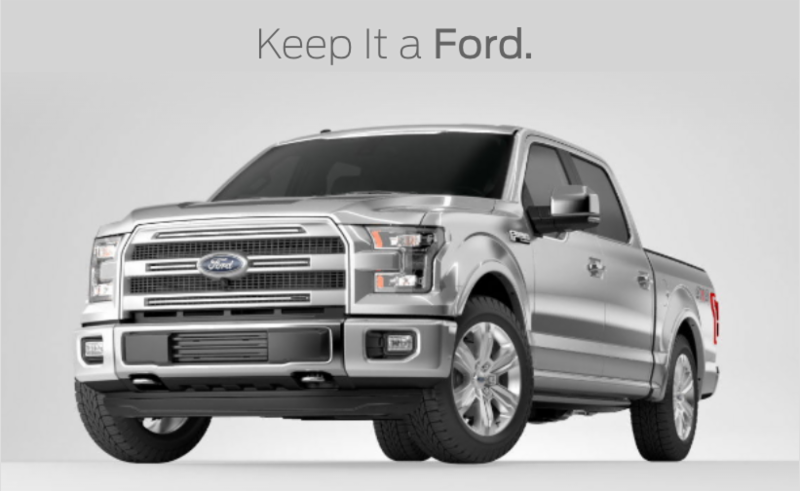 Your customers can visit the Ford Consumer Awareness site to learn more about the benefits of going to a Certified Collision Care Provider as well as learn more on their Collision Repair Rights.